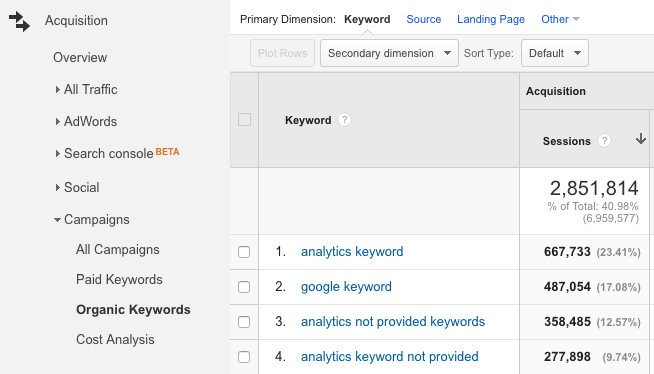 Set-up instructions for Keyword Provider with Google Tag Manager and Google Analytics. Using this guide, you will be able to set up Keyword Provider with Google Tag Manager and get data in the Organic Keywords reports in Google Analytics. This particular guide uses the Google Analytics Settings variable. There’s another guide if you’re not using the Settings variable in the Google Analytics tag. Follow this link to set up your Keyword Provider account in the customer portal. 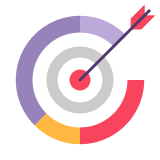 From the customer portal, give Keyword Provider access to your site’s Search Console data. You can revoke Keyword Provider’s access to your Search Console data at any time on your Google Account permission page. Instead of having the Google Analytics tag trigger for all pages, we will let Keyword Provider do the keyword lookup first, and then trigger the tag. Even if there is no keyword data, the trigger will fire for all pages as usual. What happens now is that on all pages, the Keyword Provider snippet will do a lookup to see if there is keyword data. If it is there, it will store the keyword data in Google Tag Manager’s data layer and notify the data layer that Keyword Provider is done. 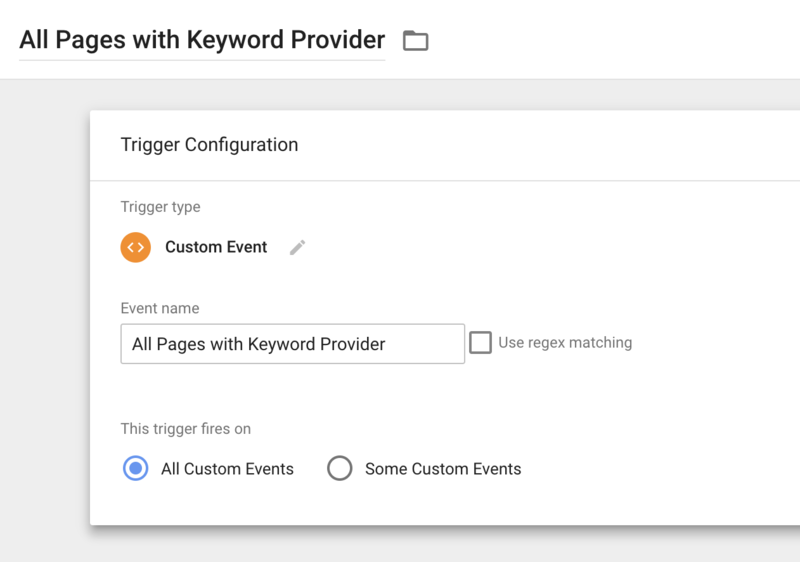 This event is triggering the Google Analytics pageview, which has a setting variable that looks for keyword data in the data layer. 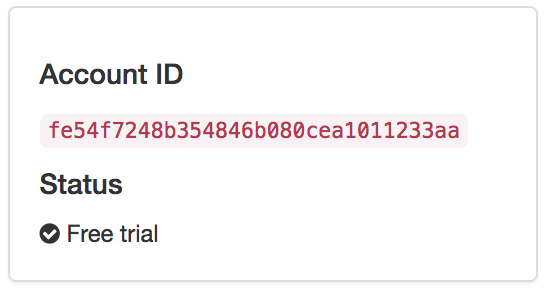 If there is data there, it will overwrite the campaign source, medium, name, keyword, and ad content fields.